While Sony, Universal and Warner are the music industry's biggest players, there is a lot more going on with the music business that doesn't involve these three giants, as Professor David Philp of William Paterson University explores. What do you think the article above (click on the Big 3 Labels headline) is all about? (I pause while you say something intelligent out loud.) Based upon the article’s title, I thought it was going to be all about the shift in the industry from recorded music to live, from physical to streaming, from record label-driven to agent- and artist-driven – and how the labels were going to surprise us with something we haven’t thought of yet. I think the title is great. It made me read. But what I wanted to read, based upon the title, was not what I got (or we got, assuming we’re on this planet together and you read the article in the link). The article is about the Big 3 – Sony, Universal, Warner. But it’s more about the folks who run the Big 3 now, not where the labels are going. 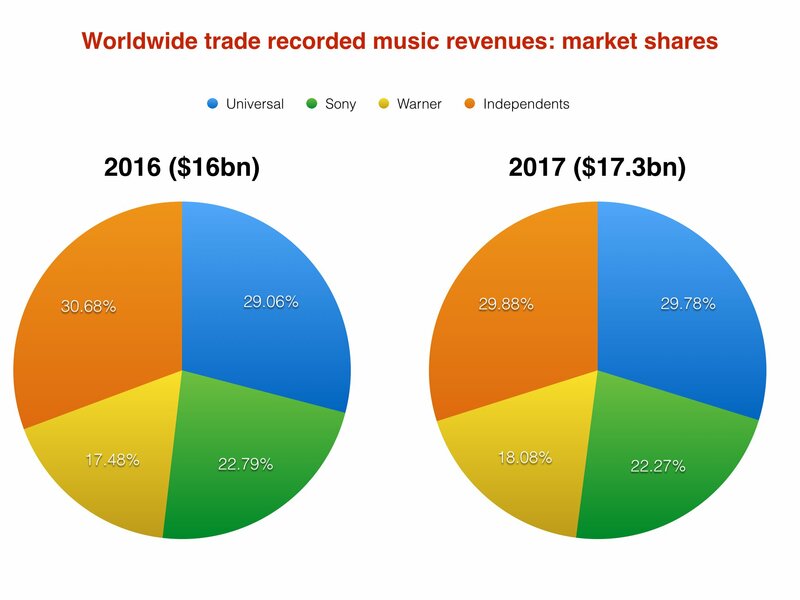 Are the major label groups about to make some noise, meaning the industry is about to be shaken up by some strong business moves brought on by Sony, Universal and Warner? As physical formats fade away, artists won’t need manufacture or distribution either. Stringer compares the record industry to a boutique store on the high street, tucked between megastores like Apple and Google. So what is a record label – or indeed a “music-focused entertainment company” – for? There are many possible answers – A&R, curation, strategy, technological innovation – but the most important is a shift in perspective. The men who run the major labels are no longer patriarchs, but partners. 1) The indie labels have a combined larger market share as Universal. We don’t have full 2018 numbers yet, but in 2016, the indies had a market share 1.6% higher than Universal. In 2017, that had shrunk to .1%. Still, the independent labels, as a group, are powerful. We tend to forget about them when talking about the Big 3. 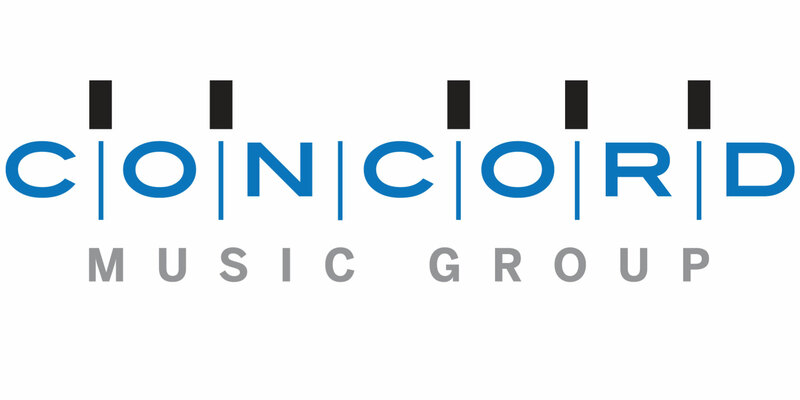 Concord’s year-to-date market share for albums, tracks and audio streaming is 1.56 percent, up from 1 percent a year ago, according to Nielsen Music. The company’s total revenue, with Imagem aboard, will reach nearly $300 million in 2017, making it the fifth-largest integrated music company in the world behind the three majors and BMG, with a total valuation of almost $1 billion. Then, at #7, you finally see the first recorded music company. If this was a pre-Napster world, Universal would be at the top. But Napster did happen. Those “what if?” statements don’t matter when an event occurred. Sports is loaded with them. “If the pitcher hadn’t given up 6 runs in the third inning, he’d have pitched a brilliant game!” Maybe. But he still gave up 6 runs in the third inning. So, truth be told, he pitched a sh**ty game. Therefore, Napster happened. The recorded music industry suffered. It bounced back and became profitable because of streaming. But it was eclipsed by the live industry 7 years ago. Why is all the focus still on major labels? I feel that American musical artist culture is still rooted in 1998. Or 1973 (when Springsteen first sang, “The record company, Rosie, just gave me a big advance!”). We still idolize the major labels and we still need them. But they aren’t truly as important in 2018/2019 as they were in 1998. Pre-Napster, we still relied on the labels to break new artists on the radio. Post-Napster, we have Soundcloud and Spotify and sharing via text messaging and DMs and Messenger. The mouth in Word of Mouth is bigger and louder. Chance The Rapper and Stormzy can be found and can succeed without the help of Universal, Sony or Warner. But then again, there aren’t as many Chance The Rappers as we think. If you glance over at the Spotify Top 50 U.S. tracks, which I just did, it was clear that 8 of the top 10 songs are directly signed to or distributed by major labels. Looking deeper, the other two (XXXTentacion and Juice Wrld) are also major label related. 10 for 10. Small sample size of one day, but that’s a collective 12,177,309 streams in that ONE DAY. So where are we then? I seem to be going in circles. It seems that the chiefs of the major labels (I didn’t point out the obvious fact that NONE of the 3 major label chiefs were women or someone of color) are still important when it comes to streams. But, based upon my personal list of industry importance, career longevity demands a strong live strategy. The major labels are in the business of streaming micro-pennies. The live industry is in the business of dollars. An artist can survive on their percentage of a micro-penny only if those micro-pennies add up to many, many dollars. An artist can survive a life playing on stage in front of audiences who pay dollars for tickets and buy some merch. What do you notice? These are not EDM acts. These are not pure Hip-Hop acts. These are Pop, Country, and Classic Rock acts; acts that exist because of their talent and live shows. The Eagles date back to 1973. U2’s first album came out in 1980. Journey is an act that originally sprang out of Santana and Woodstock. (And note that the Rolling Stones announced their 2019 tour last week; that’ll most likely #1 tour of next year.) Even more interesting, only 2 of these artists are women; only 1 is African-American. Circles. We’re back to thinking in circles. As I look at all of this and think about it, I think of the impending winter and the next snow. Did you know that each snowflake is different? Like a human fingerprint, every snowflake that has ever fallen has been different from the last. I think we could say the same for artists in the music industry. The success/failure rate for every artist, and consequently the independent and major labels they may be signed to, is based upon each individual artist. Taylor Swift thinks differently than Bono (Swift’s big news last week was her NEW DEAL with UMG, thus leaving her indie, Big Machine, behind.). Juice Wrld thinks differently than Pink. That’s to be embraced. The teams behind each artist need to think like this as well. The path Radiohead took can’t be replicated. Those doors are shut. The moves they made opened new doors. Your Radiohead-type act has to appreciate the past but think ahead. The heads of the major labels, it seems from the main article, understand that the landscape is different today from 20 years ago. They invested in Spotify and made hundreds of millions of dollars. They understand the importance of touring and agents and merch (hence, their embrace of the 360 deal). But the failure of the article is to focus solely on the perceived power of the major labels. Yes, in recorded music, they are 70% of the world. But in the larger music industry ecosystem, the major labels are a smaller part. They know that. Smart managers know that. It’s important for the media to understand that. 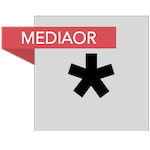 Even more important – it’s important for artists to know that. The system is complicated. The dreams are as big as ever. The more you know, the better your shot at lasting longer than the rest.